On Sunday, Dec. 2, SMILE celebrated the completion of its first session of the year. 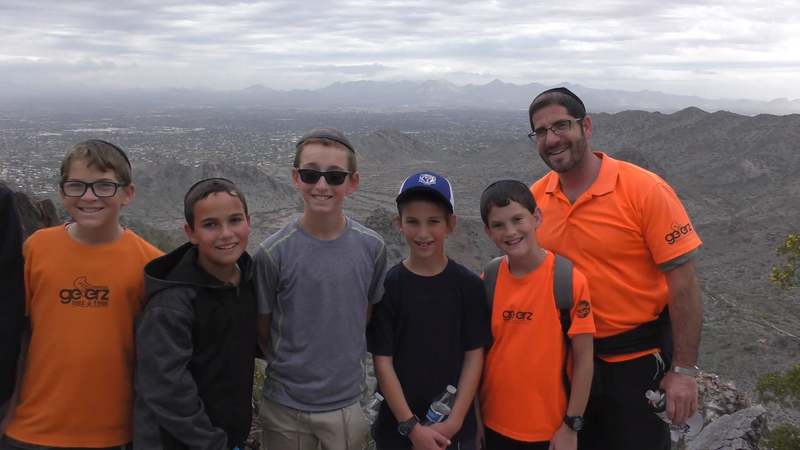 After an enjoyable breakfast at the Goldsteins' house, the boys set out to Squaw Peak! Upon return, they enjoyed a delicious ice cream party! Check out the video!